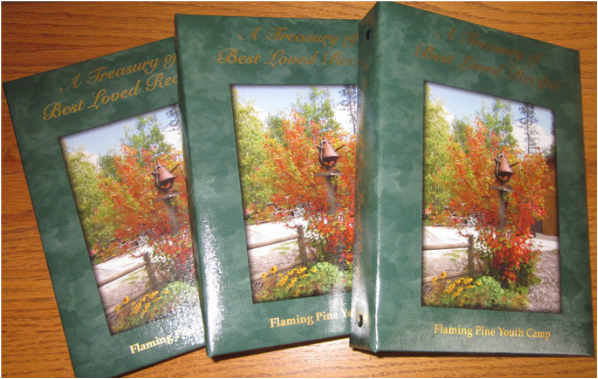 "Friends of Flaming Pine” cookbook is now at camp! The cookbook has a beautiful custom-designed loose leaf binding and almost 500 of your favorite recipes. 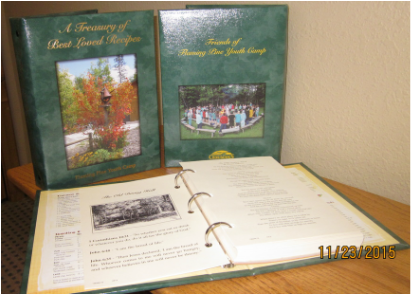 At $25.00 per copy, the cookbook will be a great addition to your own collection or would be a wonderful gift for friends and family. The fundraiser proceeds will be used for future updates in the FPYC kitchen.